Your Alameda Turquesa sandals will be shipped within 2 weeks. Free shipping worldwide with DHL Express. 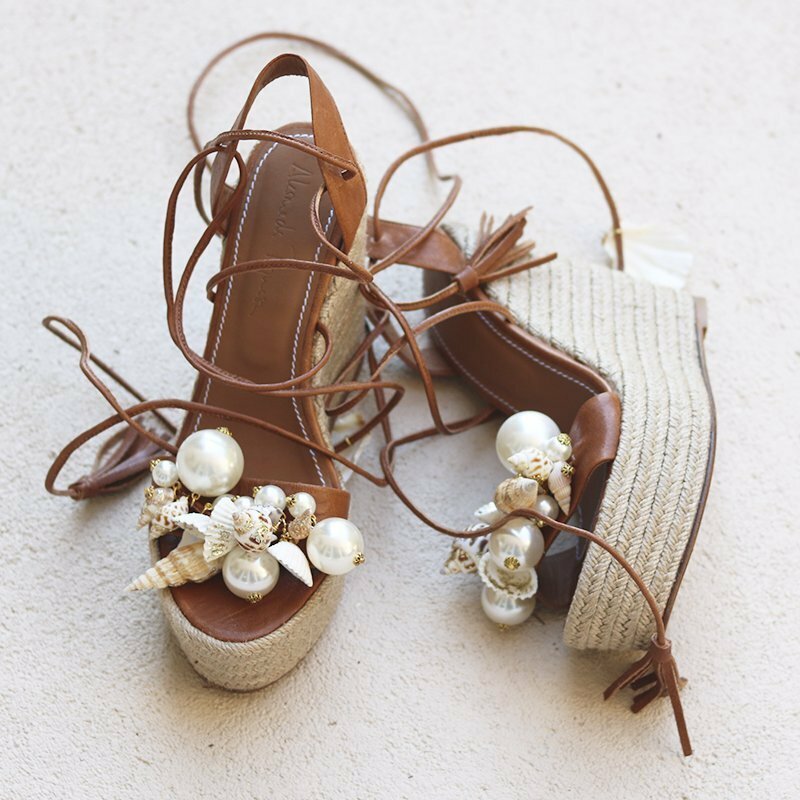 These woven braided jute-trimmed platform are perfect for a playful summer. They are 100% handmade by us here in Portugal, and they are so comfortable you can do anything wearing them. 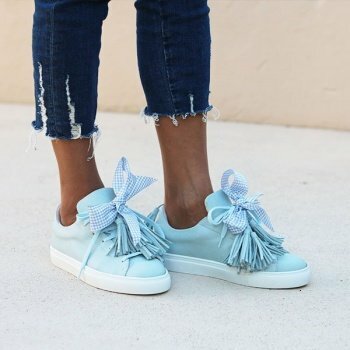 Tassels finish the ankle laces. Leather sole.